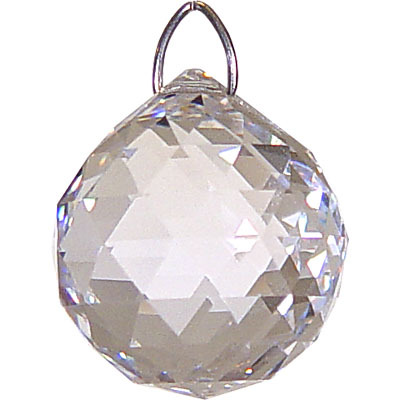 Swarovski crystals are considered to be the finest ones in the world. They are machine cut and polished to the highest standards of quality. Prism comes pre-strung. Add a cord or chain to the prism to wear as a necklace.